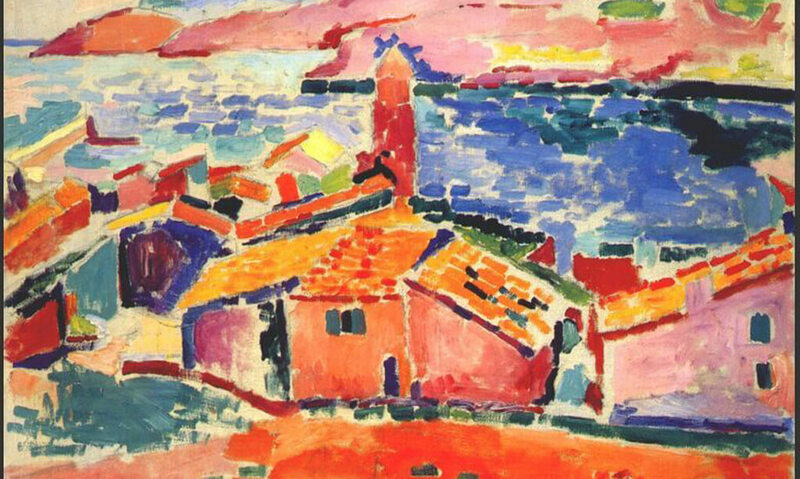 French artist Henri Matisse felt his work in the last years of his life best represented him. During that time he experimented with a new style, creating colorful, large-scale pictures with paper instead of paint. He decorated the walls of his room with these bright images. This was important to him because he had been diagnosed with cancer and was often confined to his bed. Becoming ill, losing a job, or enduring heartbreak are examples of what some call “being in the valley,” where dread overshadows everything else. The people of Judah experienced this when they heard an invading army was approaching (2 Chron. 20:2–3). Their king prayed, “If calamity comes . . . [we] will cry out to you in our distress, and you will hear us” (v. 9). God responded, “Go out to face [your enemies] tomorrow, and the Lord will be with you” (v. 17). God walks with us through the lowest points in our lives. He can make it possible to discover blessings in the valleys. Dear God, help me not to be afraid when I encounter difficulty. Help me to believe that Your goodness and love will follow me. God is the master of turning burdens into blessings.